This sweet baby boy’s parents are head over heels in love with their lil guy!! 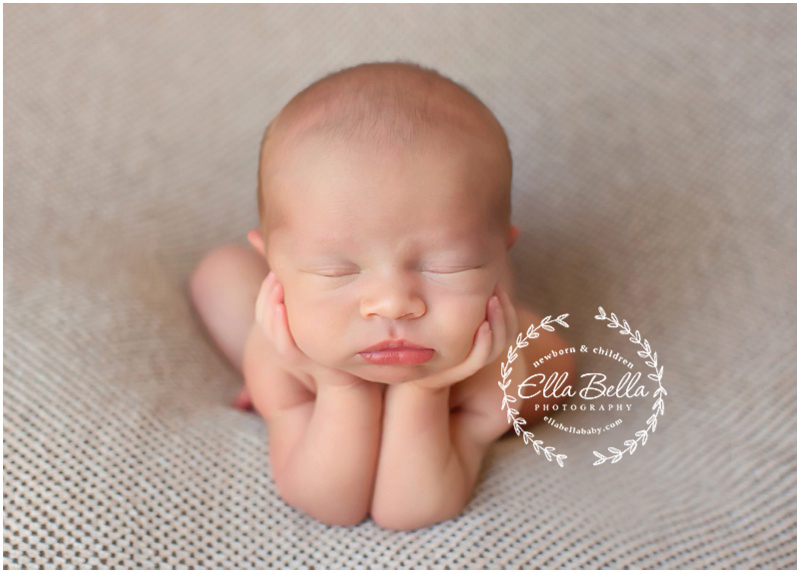 He’s soooo absolutely precious and did sooo good during his newborn session with me! 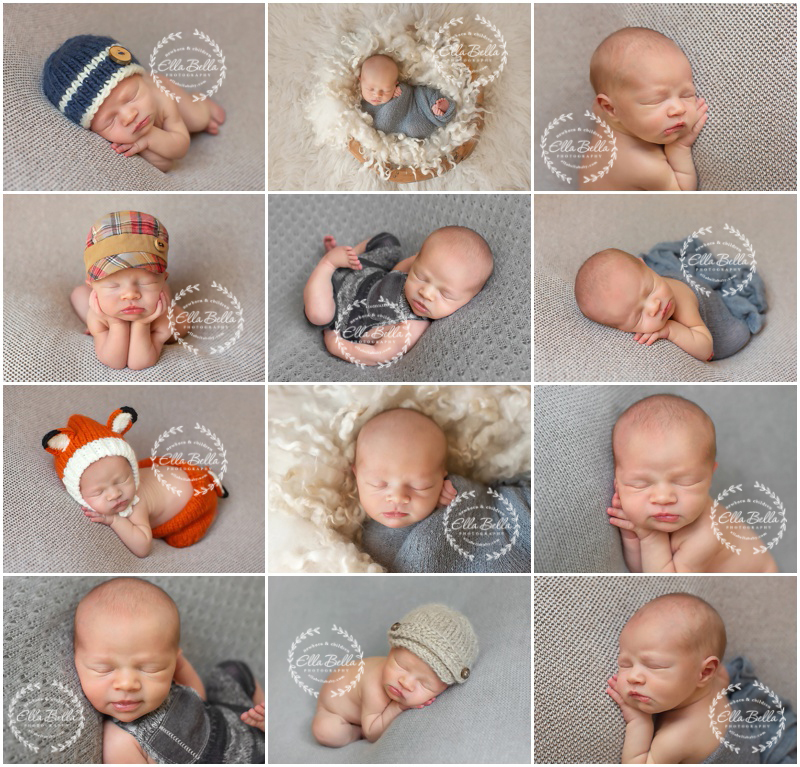 So many adorable sneak peeks to share from his Mini Newborn Session! I hope you enjoy!